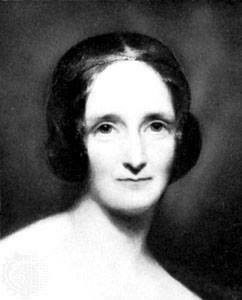 I was woken up by the ghost of author Mary Shelley. I told her that I was also an author and showed her my book, Clutter Busting. She perused the first chapter.